He shoots… and he scores!! It’s a goal for liberty and democracy! 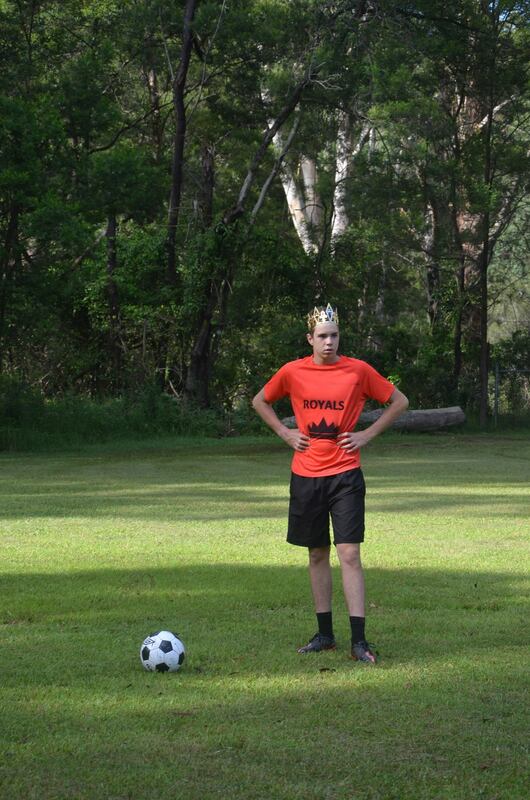 King John – Determined to win. 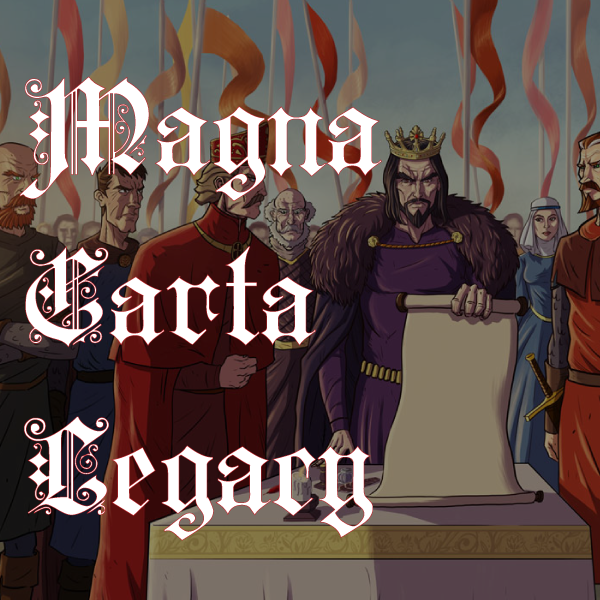 The Magna Carta Committee has produced a film for High School students exploring the ideas and the story of the Magna Carta through a game of football. 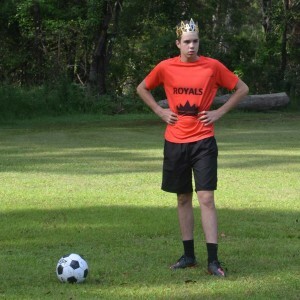 When the Royals come up against the Barons in the Runnymede Derby there can only be one winner – and King John will do everything in his power to make sure that it is his team. Will the Barons let the King cheat? Will they let him break the rules?